See That There: Welcome to wedding season! The sun is shining, the birds are singing and couples are getting married all over the world. Wedding season is here! Maria and I are sort of wedding enthusiasts. 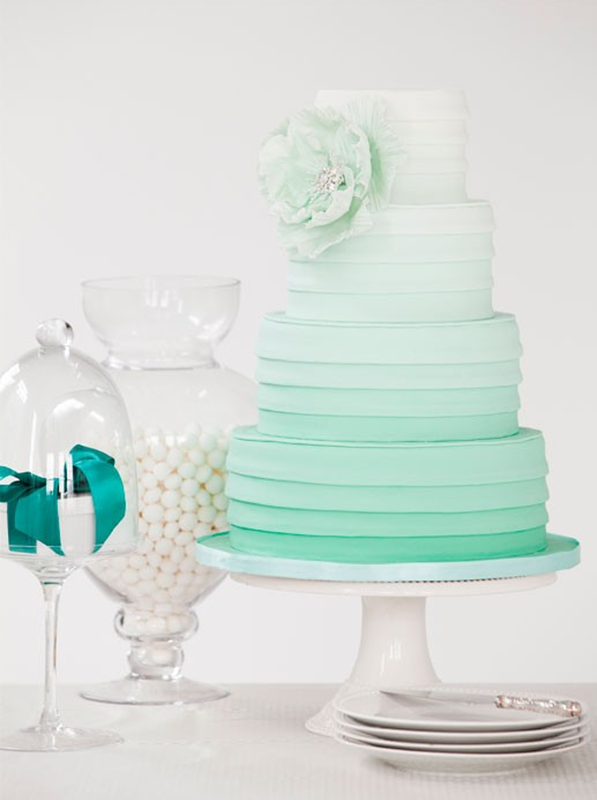 Yes, the majority of our adult career lives have been spent working in the wedding industry, but the thing that really makes us experts is the fact that we had to plan our weddings. That is the hardest project (and I am perfectly comfortable speaking for both of us here) we have ever had to work on. EVER! Yes it is everywhere, but for good reason. 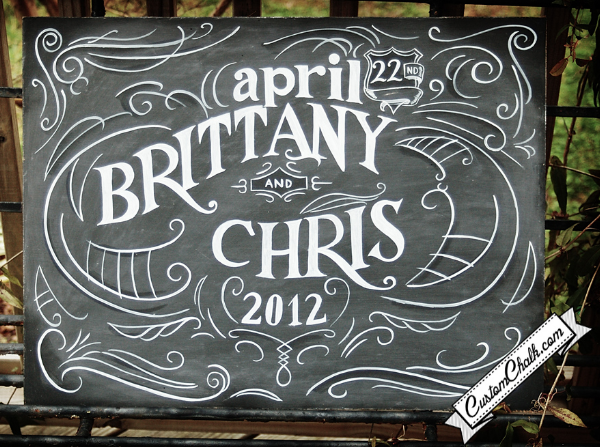 Chalkboards are such a great way to add a personal touch to a wedding. And chalkboard art is slowly being mainstream now. I am absolutely loving this! It uses a part of the paper that no one ever cares about (the edge) to add an amazing pop of color or shine. 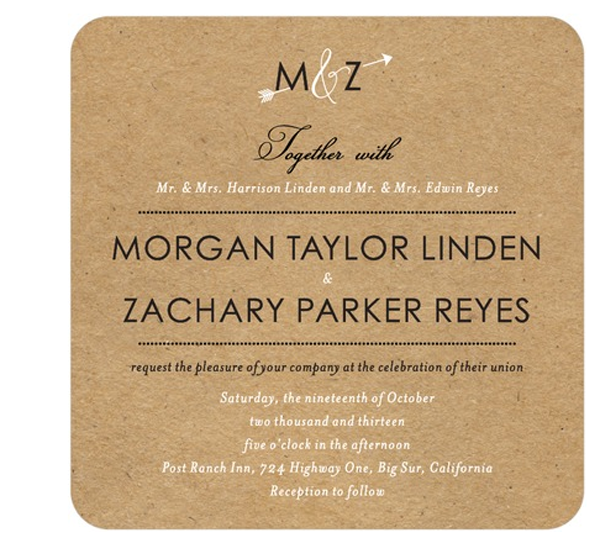 Love the look of Kraft paper when combined with a great design.